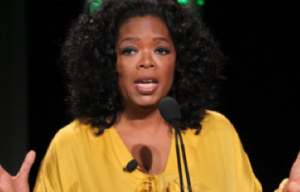 The Oprah Winfrey Network (OWN) is still losing money, according to the New York Post. While parent company Discovery Communications poured $15 million into the young network and even created cross-channel simulcasts to promote OWN’s new programs, the network still struggled to produce profits. So far, OWN has installed Oprah as CEO and retooled its programming repeatedly. Nothing seems to have made a substantial difference yet. Discovery Communications head David Zaslav said he was still optimistic about OWN’s growth possibilities. The parent company also posted third quarter gains in total distribution revenue and boasted a strong stock performance after announcing a deal with Netflix.